This video demonstrates the compliance capabilities of a typical DDG Series Toolholder. The thread in this video is M12 X 1.75. 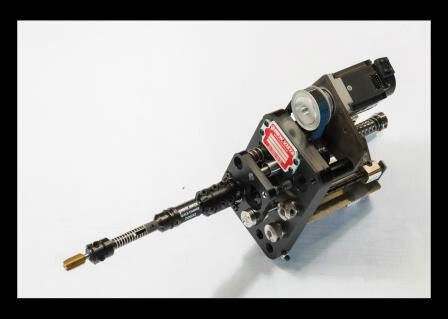 Used with a variety of thread-verification and thread-chasing powered Units. Self-centering. Eliminates jamming, cross-threading and off-axis re-cutting resulting from misalignment between the tool and the threaded feature. 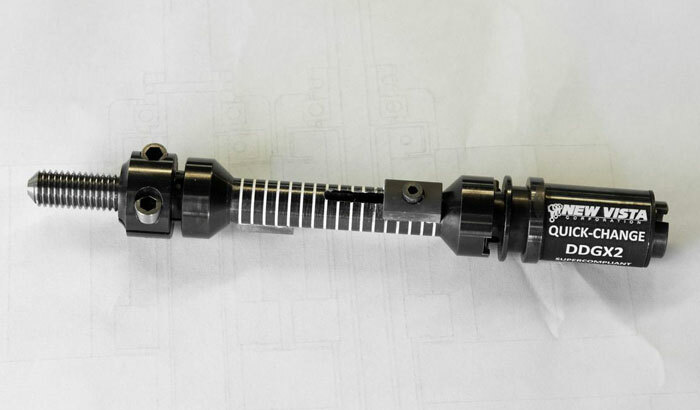 Will find and follow threaded holes (or external threads) that are out of position up to 5mm (Ø10mm true position); or out of square up to 3º. High torque rating due to sophisticated oldham principle design. Can be tuned for new applications in a matter of minutes. No disassembly or shims are required. 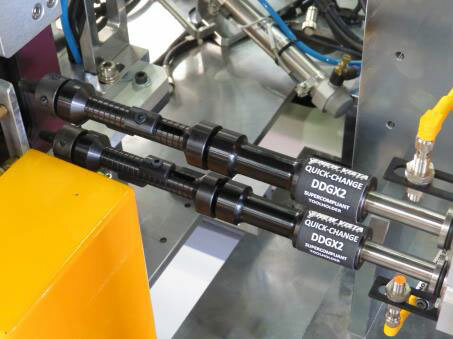 Photo M2080-2 shows a DDGX2 Supercompliant Toolholder on a high-torque New Vista WSH Type 2 Thread Unit. This one is set for thread chasing.